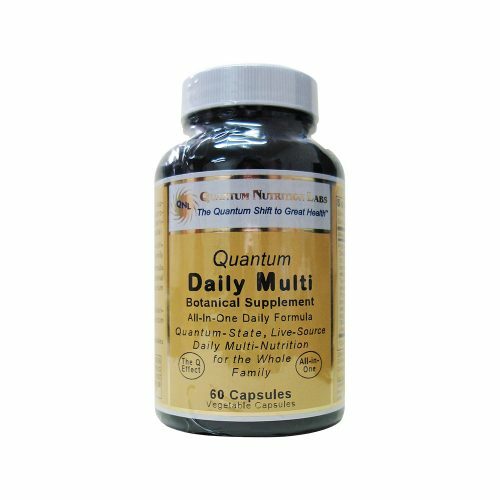 An all-in-one supplement providing live source, broad spectrum, natural nutrition in a daily multi. 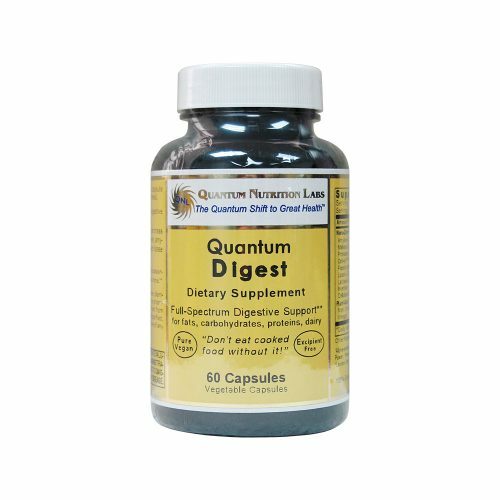 Contains foods high in nutritional value to support overall health. 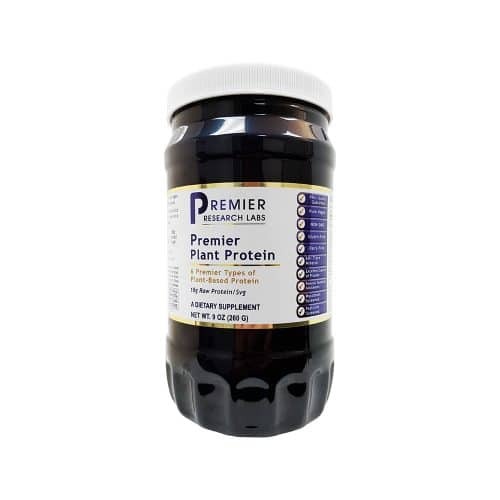 100% plant-derived betaine hydrochloric acid created to assist the body’s natural stomach acids in the digestion and absorption of nutrients. As we age, we typically produce less hydrochloric acid (HCl) which reduces our ability to efficiently absorb nutrients from food. Reduced HCl production affects the amount of protein and calcium we can absorb and can interfere with bone metabolism. Incomplete protein metabolism can imbalance intestinal flora. Premier full spectrum nutritional and hormonal support formula that is rich in naturally occuring iodine, vital for optimal thyroid function. Probiotic cultured, high energy end-chain B vitamin complex liquid. 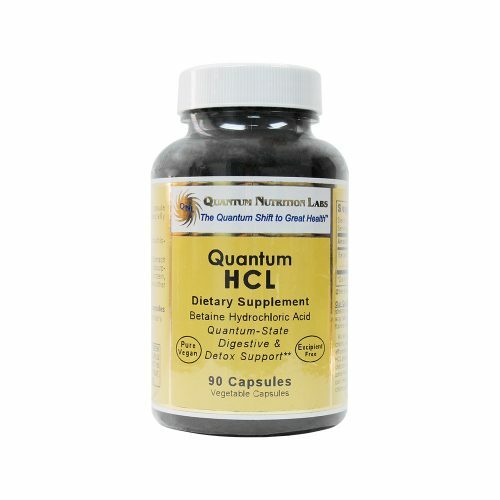 Live source energy support for the brain, liver, adrenals, immune system and mood balance. 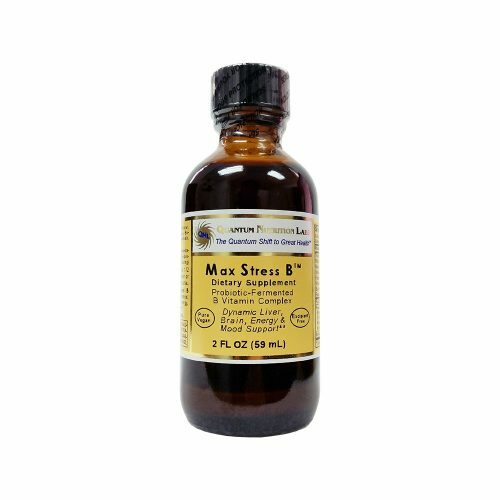 Max B-ND is not derived from coal tar and petroleum products. 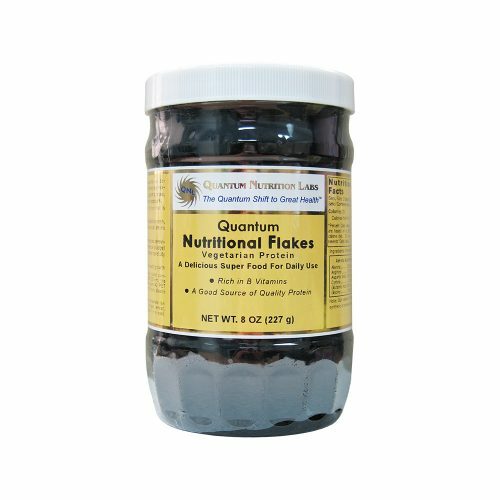 Quantum Nutritional Flakes are a good source of high quality, vegetarian protein, containing both essential and non-essential amino acids, and is rich in natural B vitamins. Nutritional Flakes are made with a specially selected strain of Saccharomyces cerevisiae (grown on molasses) that undergoes a fermentation process under carefully controlled conditions. 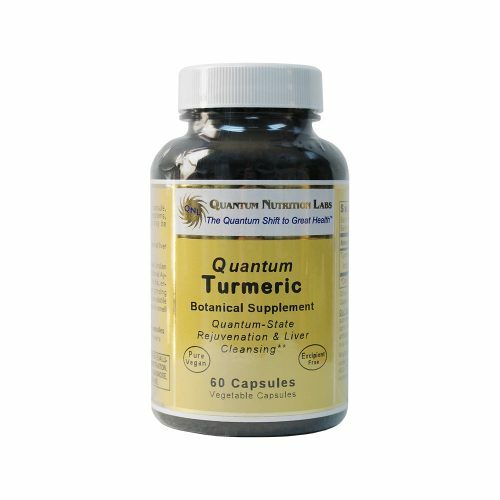 It does not encourage candida growth. 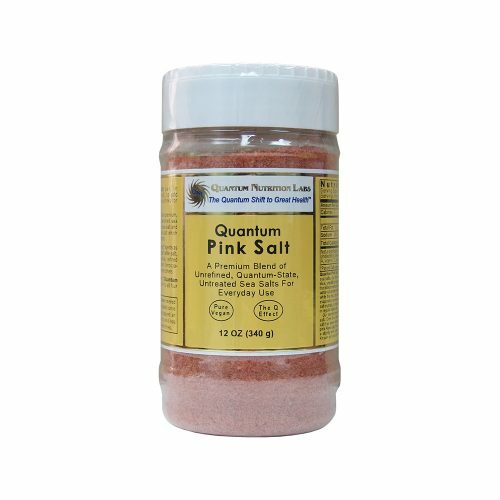 A premium blend of two unrefined, untreated, solar dried sea salts (Mediterranean and Hawaiian) suitable for everyday use; without flowing or anti-clumping agents or other undesirable additives. 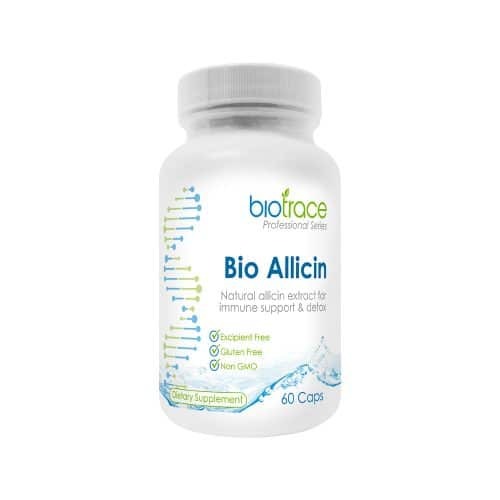 Premier antioxidant and antiinflammatory support for optimal rejuvination and liver health. Imported from India, freshly ground and encapsulated to retain acitve volatile oils. Potent and 100% natural plant derived vitamin C without synthetic ascorbic acid or added calcium ascorbate. Premium antioxidant, immune and optimal health support. 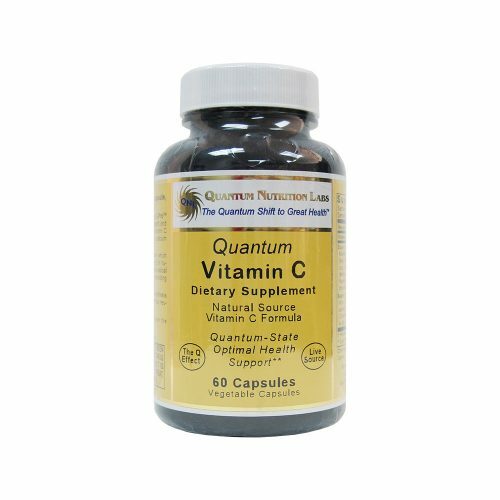 Vitamin C is an essential, water-soluble vitamin. It must be obtained through the diet as the body does not make it.